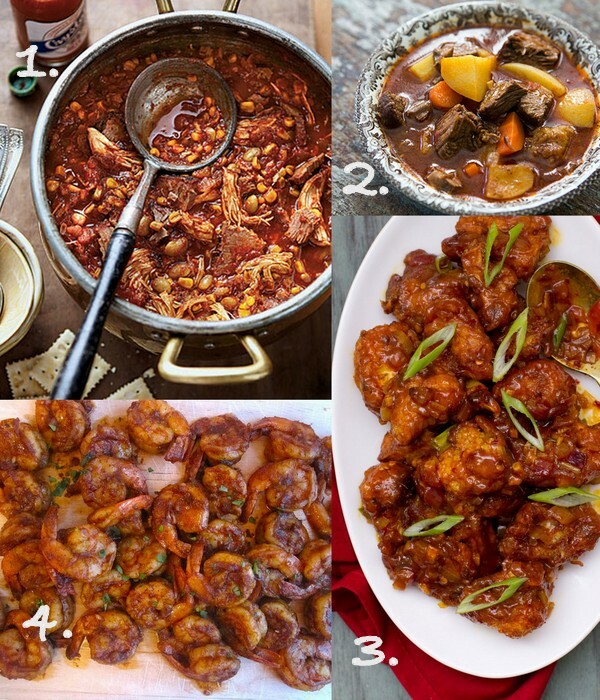 Here are a few hearty, spicy recipes to keep you nice and toasty this Fall. These are all in queue once I get back from vacation. What are your favorite Fall dishes?